KAYAK, a top ten travel search engine created by the co-founders of Expedia, Travelocity and Orbitz, operates in 34 countries and 18 languages, serves millions of visitors each month and processes over 1 Billion queries per year. KAYAK uses Aerospike to put relevant offers in front of people when they are buying tickets and planning their trips. I recently used KAYAK to buy tickets to Orlando, and was happy to take advantage of some great offers from DisneyWorld. To support global expansion and growth, KAYAK replaced ehcache and memcache with Aerospike with RAM and SSDs for extreme low latency and cost effective scaling with smaller, simpler to operate clusters. KAYAK runs Aerospike on bare metal servers with direct attached Intel Solid State Drives (SSDs). 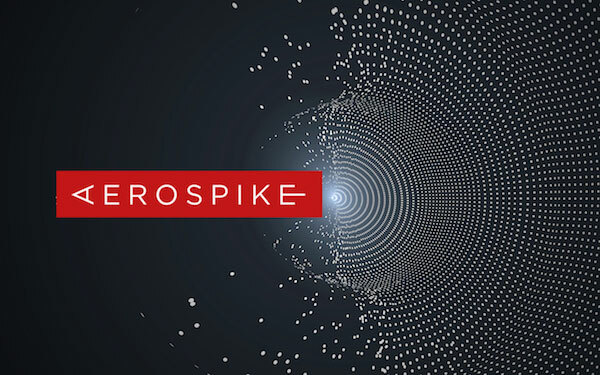 The two clusters in US and European data centers are synchronized using Aerospike Cross Data Center Replication (XDR) and since deploying Aerospike, KAYAK has experienced reliable performance with no downtime. First Class Speed, Business Class Scale, Economy Class Costs Travellers typically search multiple sites using multiple devices and search each site multiple times before they buy. In addition, each travel site is searching other sites to determine pricing and inventory, creating massive load. When they come to a site, people expect pages to load within a couple of seconds and numerous studies show that they are quick to abandon sites that are slow to load. On top of that, inventory and pricing in travel is highly dynamic – the availability of rooms and seats change by time, day, fare basis and a variety of other rules, forcing real-time lookups of the latest information. These lookups generate huge loads and infrastructure costs on travel distribution sites, resulting in “look to book ratios” or limits on how many times search engines and aggregators can get the latest data, before incurring charges. To deal with these limits and ensure fast load times, travel sites cache a lot of data that is constantly being read and written and often incur very large caching infrastructure costs. But what if like KAYAK, you could travel smart replacing cache? Deliver a luxury experience, personalized at the speed of RAM and scale with the economics of flash? 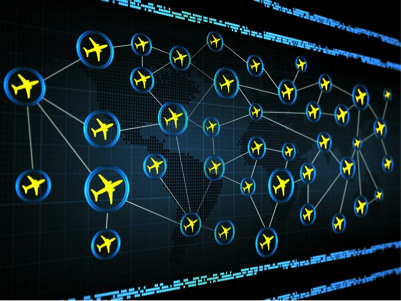 How would that disrupt online travel profit margins and business models? Max Rayner, one of Skift’s top 30 movers and shakers in online travel, did the math and explains why he believes Aerospike is good for travel sites.